Irreverent and hopeful, Solitude & Company recounts the life of a boy from the provinces who decided to become a writer. 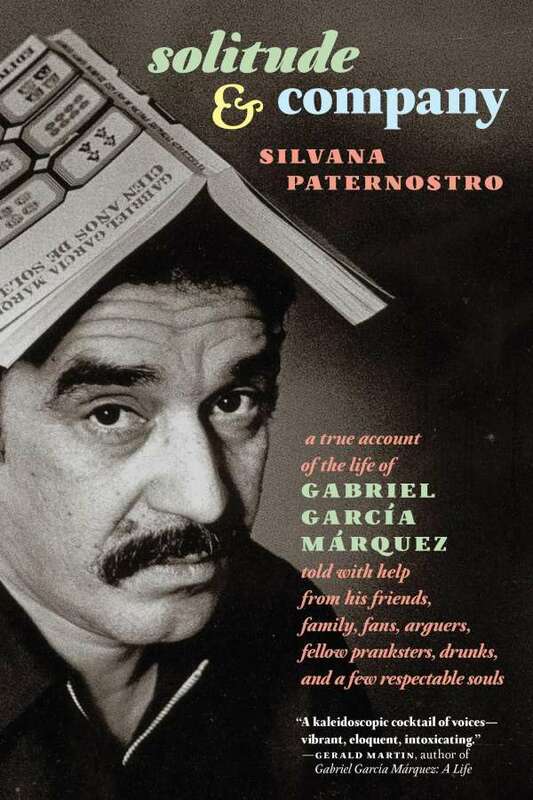 This is the story of how he did it, how little Gabito became Gabriel García Márquez, and of how Gabriel García Márquez survived his own self-creation. The book is divided into two parts. In the first, "BC," before Cien años de soledad (One Hundred Years of Solitude), his siblings speak, along with those who were friends before García Márquez became the universally loved Latin American icon-those who knew him when he still didn't have a proper English tailor or an English biographer and didn't accompany presidents, the drinking buddies and penniless fellow students. The second part, "AC," describes the man behind the legend that García Márquez became. From Aracataca, to Barranquilla, to Bogotá, to Paris, to Mexico City, the solitude that García Márquez needed to produce his masterpiece turns out to have been something of a raucous party whenever he wasn't actually writing. Here are the writers Tomás Eloy Martínez, Edmundo Paz Soldán, and William and Rose Styron; legendary Spanish agent Carmen Balcells; the translator of One Hundred Years of Solitude, Gregory Rabassa; María Luisa Elío, to whom One Hundred Years of Solitude is dedicated; a great deal of music, especially the vallenato; the hilarious scenes of several hundred Colombians, García Márquez's chosen delegation, flying to Stockholm for the Nobel Prize celebrations; the time Mario Vargas Llosa punched Gabriel García Márquez in the face; and much, much more.